If your house is undergoing renovations, consider speaking with a home contractor about various storage solutions you can have custom-made for your specific needs. Not only can built-in storage save space in your home, but it can also add value to the property. If you’re unsure what kind of storage is right for you, talk with a home contractor about the following options. If you have a staircase in your house, consider having a home contractor add shelving units or drawers to create extra storage. The space under the steps is typically unused, so this can be a good place to build a bookcase or utilize drawers to keep extra blankets, DVDs, mail, and magazines. If your remodeling project will include a window seat, consider utilizing dead space by having shelves or cabinets in the bottom. This can be a place to keep extra blankets, books, magazines or even seasonal items. 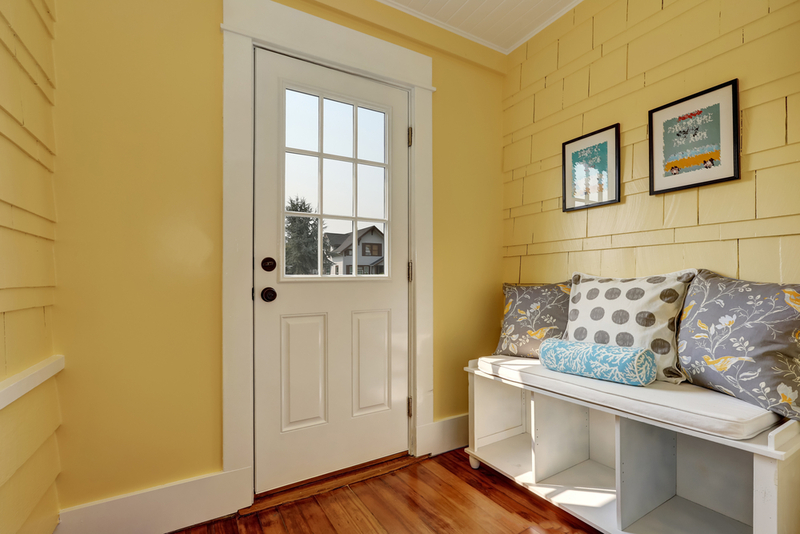 The entryway to your home should offer space for coats, shoes, book bags, and whatever else your family needs to shed when coming home. Even if space is limited, you can add in some bench and shelving to allow the right space for your items. You can create more space in the kitchen by updating the cabinets. Instead of using traditional shelves and doors, keep the cabinets open and include shelves of varying shapes or sizes. This can make special nooks for specific items, from spices to teacups. If you’re looking for a reliable home contractor to create built-in storage solutions for your home renovation, contact Roider Contracting in Columbia, IL. Not only do their contractors strive to bring your vision to life, but they also use state-of-the-art equipment to ensure the success of your project. To learn more about this contracting company, visit them online or call (314) 807-0492.